The Games on Demand version supports English, French, Italian, German, Spanish. Download the manual for this game by locating the game on http://marketplace.xbox.com and selecting “See Game Manual". 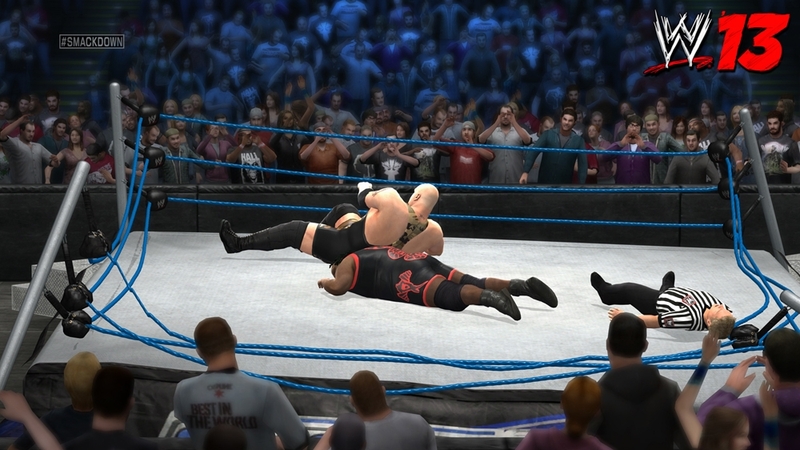 (Online Interactions Not Rated by the ESRB) Relive the Attitude Era of WWE in an all-new, breakthrough, story mode. The new WWE Live™ presentation system features a completely overhauled audio system and Spectacular Moments. 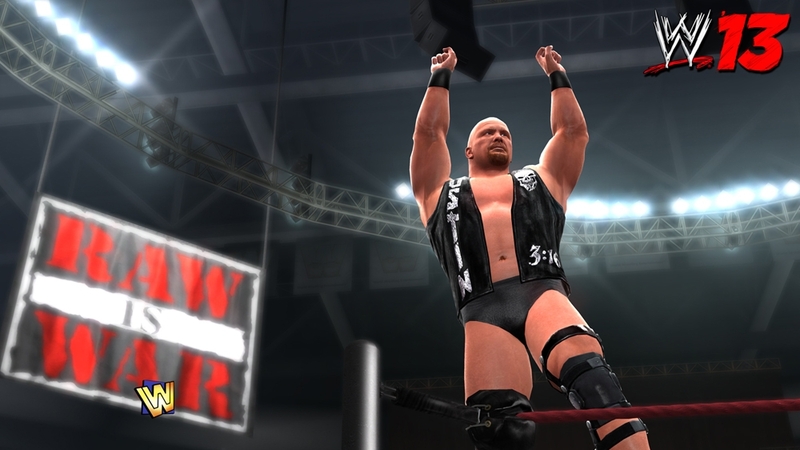 WWE ’13 will be the boldest, smoothest, and most immersive, WWE simulation to date.